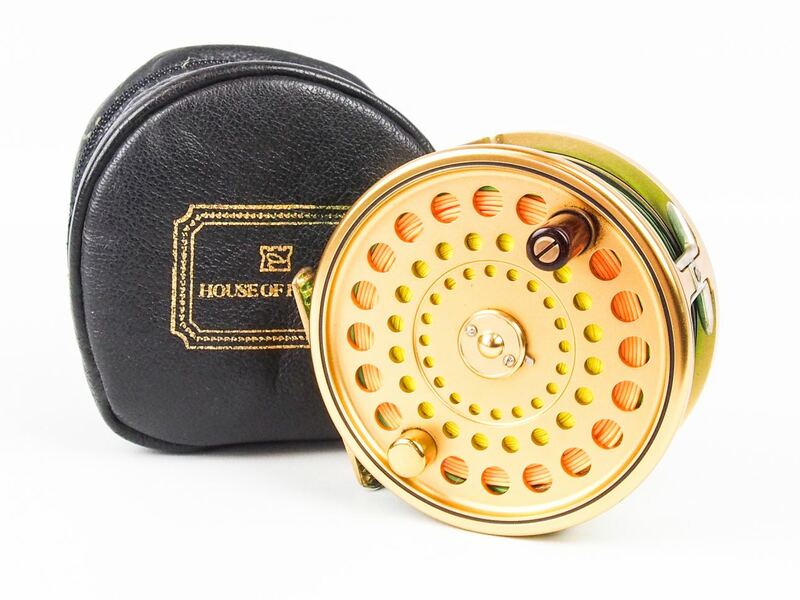 In very good condition and in full working order, complete with original full length ribbed brass foot, hardwood handle, Hardy leather and sheepskin pouch and a good quality floating line. 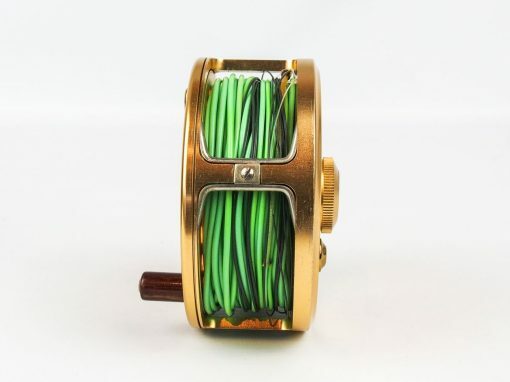 Can be fished either left or right hand wind. 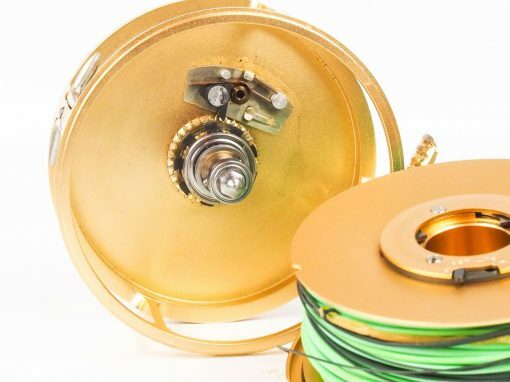 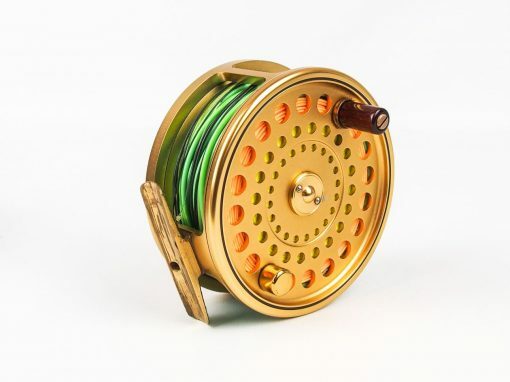 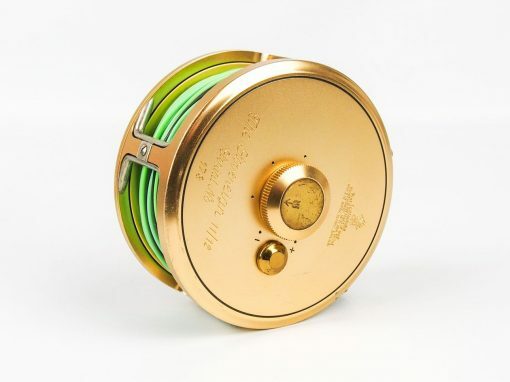 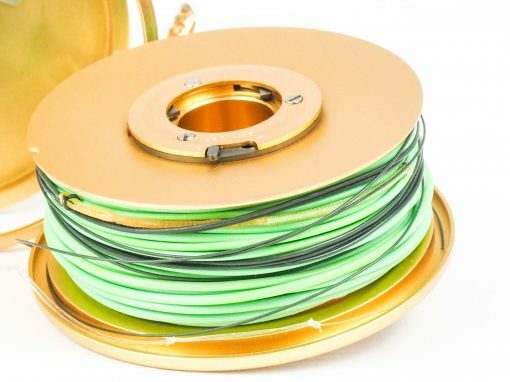 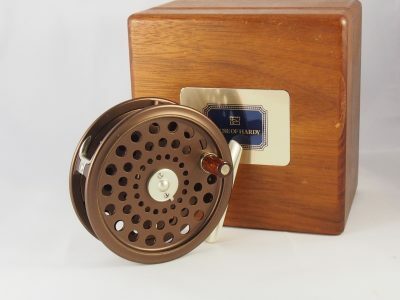 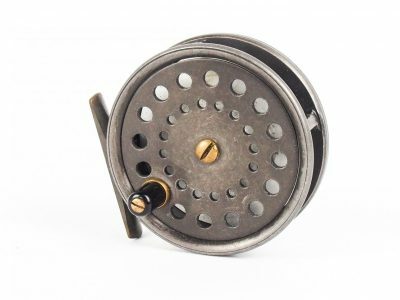 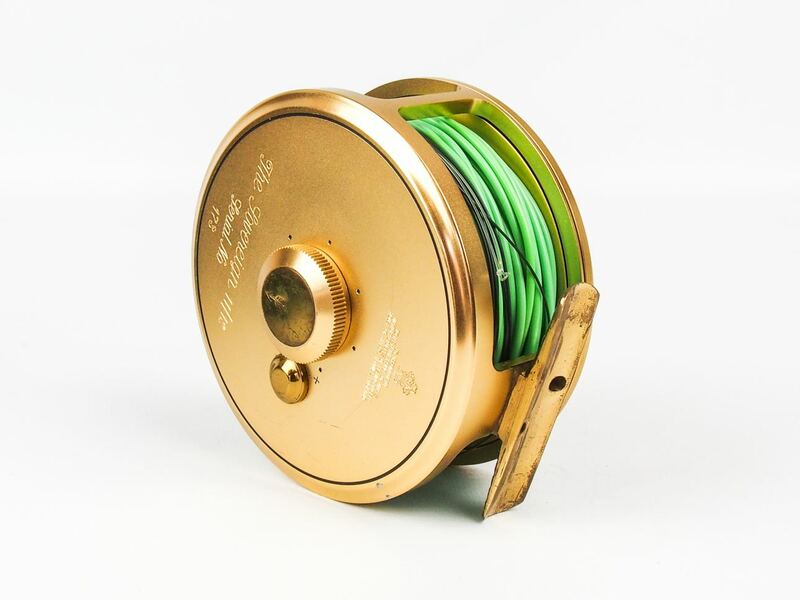 Superb reel to use or collect, either way it will be a pleasure to own.